Strapping is used to secure, maintain and bundle together products, crates and pallets by using a variety of strapping types. 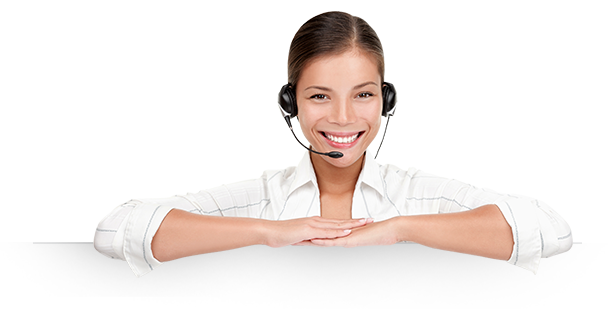 The process is carried out either manually by the use of tools like the H-21, H-34 or H-35 for strapping and sealing. 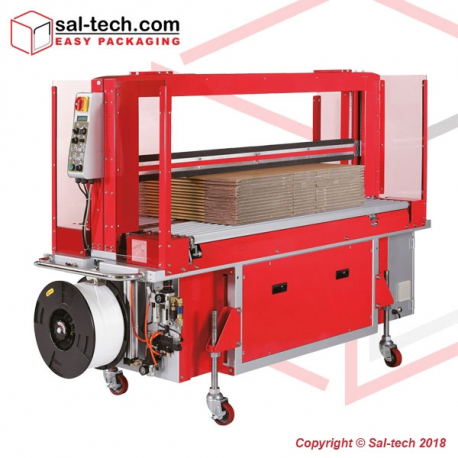 For a more efficient bundling or strapping, it is also a good investment to use Semi-Automatic Strapping Machines, for example the TP-202 and an Automatic Strapping Machine, the TP-601 or TP-6000. 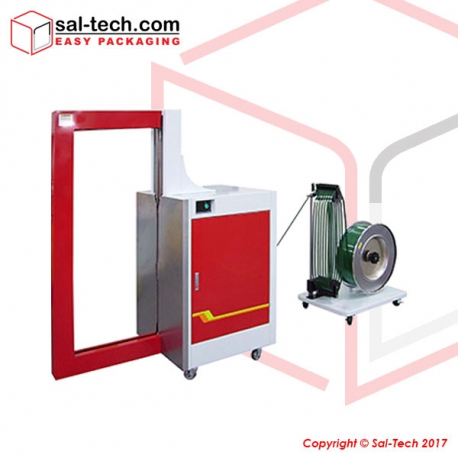 For strapping or bundling in the Printing Industry primarily newspapers and magazines, an Automatic Strapping Machine can be used. 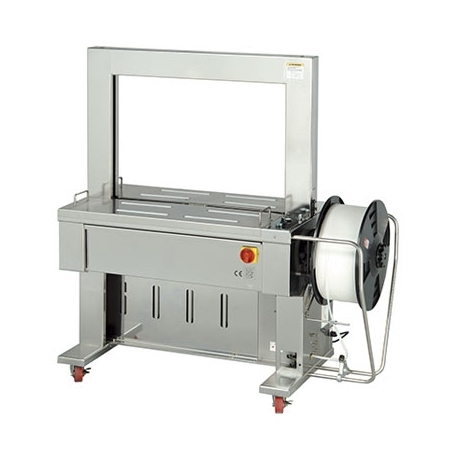 The Laundry Industry also utilize the Automatic Strapping Machines for strapping finished laundries. A good example of Automatic Strapping Machinesis the TP-702. 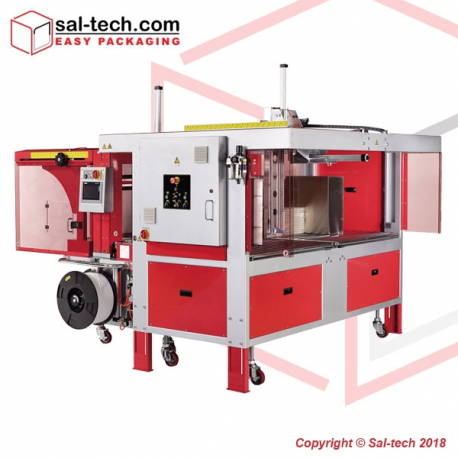 For Fully Automated Strapping Machines installations, there are the TP-702B, TP-702BP, TP 702NIL etc. 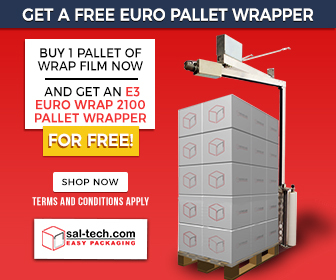 At Sal-Tech Easy Packaging, we give you strapping solutions for your daily business. Strapping Machines & Strap There are 97 products. STEP TP-203 is a mini version of STEP TP-202CE, with added smoke exhaust system designed for applications in offices, banks, post offices, bookstores, department stores, and many more. An economic choice for businesses with tight budget yet still secures maximum performance and value with its reliable motor and output.